Pests can get into your home and have a significant impact on your home’s structure and belongings. If you own a home or office, hiring a pest control company to perform pest inspection is extremely crucial to ensure that your property is free from these disastrous creatures. M&R Termite Solutions has been providing pest control services across Doncaster East and surrounding suburbs. 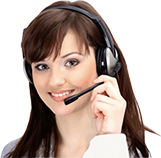 When you suspect any pest activity in your home, you can contact our professionals who can come up with the right pest treatment to control their growth and reduce future generations. Our specialists use the most advanced materials and unique approaches to address your pest issues and dramatically increase their effectiveness. MR Termite Solutions will work to minimise the impact of termites on the environment and make your home a safe place to live in. We adopt non-invasive termite treatment method to protect your family and property. 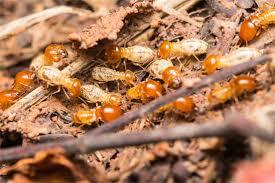 Call us for termite inspection and treatments to protect your home from infestation!